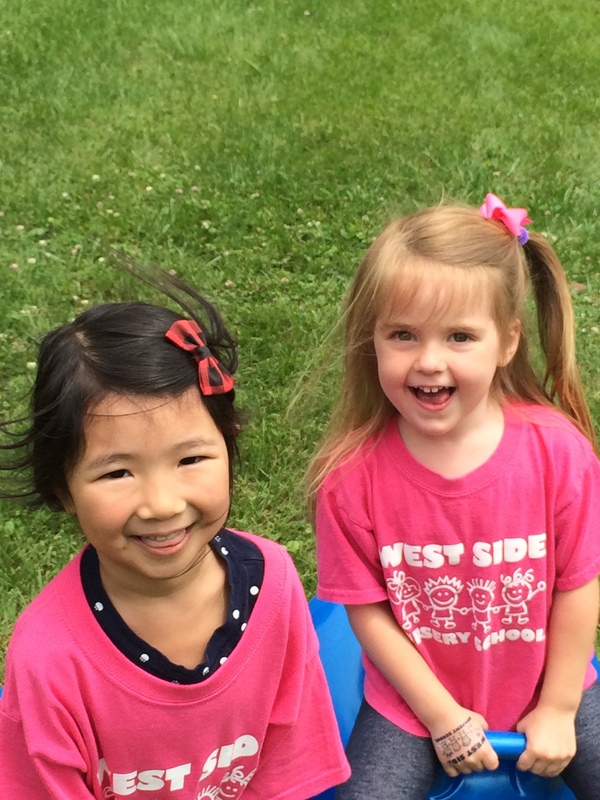 Our camps are designed to introduce preschoolers to a fun summer camp experience. Each one of our camps is theme based, with a balance of program areas including art, sports, water play, games, music and outdoor adventure in our half-acre playground. Children will have a great experience participating in activities both outdoors and in our air-conditioned classrooms. Summer Camp 2019 info is now posted!